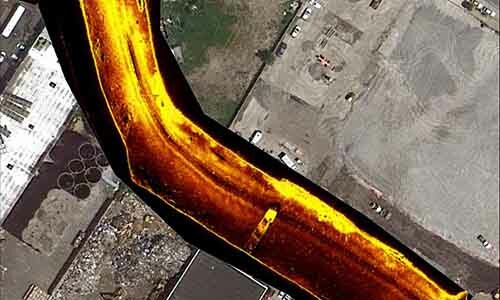 Gowanus Canal – Dolan Research Inc.
A two phased project that included both historical background research and fieldwork with the collection of side scan sonar remote sensing data. 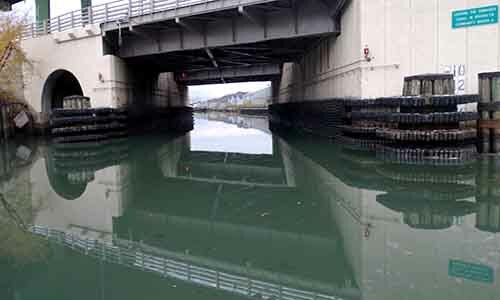 Background research was conducted to identify the types of bulkheads that line the Gowanus Canal in Brooklyn, New York, to evaluate the historic significance and integrity of each of these types of bulkheads, and to recommend possible treatment strategies for historically significant bulkheads. 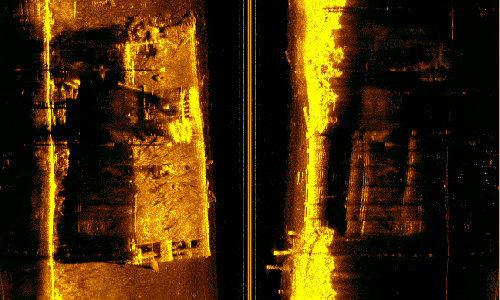 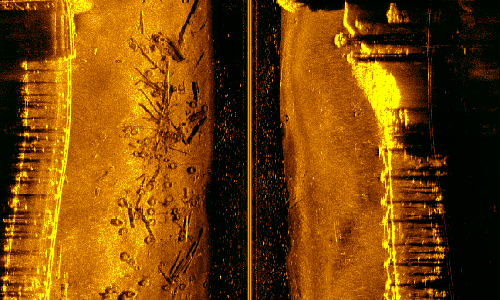 Fieldwork included the collection side scan sonar data along the entire length of the canal, from the mouth to the upstream limits above Douglas Street, including three large boat basins and a small boat basin. 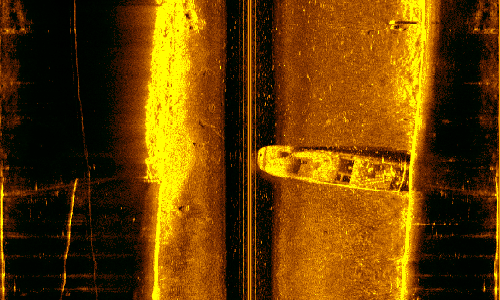 The purposes and goals of the fieldwork were to identify site conditions, anomalies, obstructions, and potential submerged cultural resources in the canal and boat basins and along the various bulkheads that canalized the waterway.